For more than fifty years, the “cholesterol hypothesis” has formed the basis for the prevention and treatment of heart disease. Interestingly, it’s still a hypothesis! According to the hypothesis, a high consumption of saturated fats and “bad” cholesterol clogs the blood vessels and may lead to conditions like angina (chest pain), and heart attack. The other side of the coin is that a wealth of study not only dismisses the hypothesis but also considers chronic inflammation as the actual cause of heart disease. Most notably, a 2008 study published in the journal Scandinavian Cardiovascular Journal: SCJ says that there are more studies that defy the cholesterol hypothesis rather than support it. In 2011, another study in the same journal apparently urged to bury the hypothesis. At this point, it is also important to note that patients who have heart disease have higher blood levels of inflammatory substances. 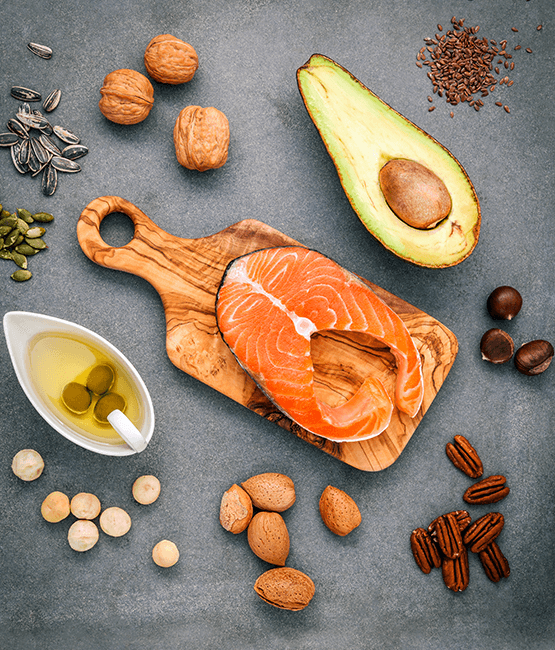 While it might be too early to jump to any conclusion regarding the real culprit, it’s definitely the correct time to look beyond cholesterol and most probably, shift our concern towards inflammation. 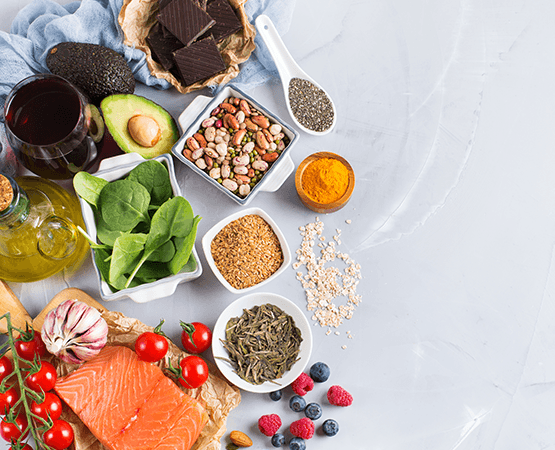 In this article, we take a look at how chronic inflammation could contribute to heart disease and what you can do to reduce your risk. Before we dive deeper, let’s have a quick overview of cholesterol and its functions in the body. What Is Cholesterol & Why Is It Necessary? Cholesterol is a wax-like substance that is present in every cell of our body. It plays a pivotal role in cell wall maintenance, hormone production, and vitamin D synthesis, and also facilitates digestion. Good and Bad Cholesterol: Is It Real? Cholesterol in itself is neither good nor bad. In fact, the carrier molecules called lipoproteins that transport cholesterol to and from the blood vessels make it so. Low-density lipoproteins (LDL) or bad cholesterol are the molecules that allegedly deposit fats on the walls of the blood vessels. Conversely, high-density lipoproteins (HDL) are good cholesterol as they clear excess fats from the body. The total cholesterol is the sum of cholesterol, HDL, and LDL in the blood. In an interesting turn of the story, in 2016 researchers revealed that high levels bad cholesterol did not affect mortality in patients of ages 60 or older. An inflammation is more than just a red, swollen painful site at the injured part of the body. It can occur continuously at the cellular level and we may not even realize. An increasing body of evidence suggests that long-term inflammation could be linked to a number of chronic conditions. For example, arthritis, diabetes, and ulcerative colitis. However, in this article, we will focus on the link between inflammation and heart disease. Chronic Inflammation & Heart Disease: How Are They Linked? Heart disease results when the blood vessels become narrowed and fail to carry sufficient blood to and from the heart. This process is called atherosclerosis. Inflammation seems to play a key role in atherosclerosis and its complications such as a heart attack. While the role of inflammation in heart disease was proposed 200 years ago, it is only recently that new studies have accepted the role. So, what most probably happens during atherosclerosis is that when a part of the blood vessel is subjected to ongoing stimuli such as smoking, insulin resistance, unhealthy diet, obesity and heavy drinking, the cells become injured. Then starts a cascade of processes where inflammatory cells begin to accumulate in the region to heal it. Consequently, this leads to the formation of abnormal foam cells and thus triggers the development of atherosclerotic lesions. Because atherosclerosis is an inflammatory process, the levels of inflammatory markers such as C reactive protein, serum amyloid A protein, and serum albumin are higher in patients with heart disease. Take antioxidant-rich foods that fight free radicals and reduce inflammation. Green leafy vegetables, berries, beans, and dark chocolate are some good natural sources of antioxidants. Take healthy fats such olive oil. Nuts, fatty fish are great for reducing oxidative stress on the cells. Numerous studies have noted that taking fish at least once or twice a week can significantly reduce the risk of sudden cardiac death. Feast on tomatoes. Tomato deserves a special mention in this list because it contains lycopene, beta-carotene, folate, potassium, vitamin C, flavonoids, and vitamin E.
Avoid Trans fats and high-sugar diets. Limit alcohol consumption and quit smoking.